Companies providing vital electric, gas and water services are always in the spotlight. In small communities, they’re often one of the largest employers. In large cities, they may not be the largest employer but often they are oversized targets for citizen complaints, regulatory investigations and enterprising reporters. And that’s on a good day, before a disaster or scandal hits. Unfortunately, electric, gas and water utilities have had more than their share of operational failures, disasters and scandals recently, some of which I have blogged about. All of these crises and scandals have undermined customers’ trust in the affected utilities. Recovery appears to be years away. Some of these utilities may never recover. Had these utilities made the requisite investments in trust-building activities—including but not limited to communications—before a disaster or scandal, their road to recovery would be shorter and easier. 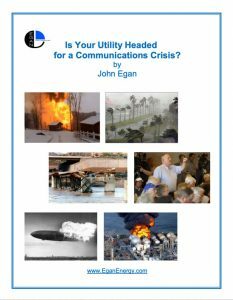 Would a more comprehensive communications program prior to a scandal or disaster allow a utility to avoid brand damage stemming from that event? No, of course not. Communications tip of the month: In addition to serving its primary purpose of informing and building bridges to customers and other stakeholders, communications is a strategic risk-management activity that creates a safety net under a utility that shortens its recovery from a reversal. But by connecting and communicating frequently with customers and other stakeholders, the utility shows its human face. Those activities, done over a prolonged period, change peoples’ perceptions. No longer is the utility a big, bad monolith, a mysterious and far-removed entity that sends you a bill every month. Instead, it becomes the company your neighbor Joe works for. Joe’s a good guy. Joe wouldn’t work for a sketchy company. Therefore, since Joe is a good guy, he must work for a good company. Voila! The utility is humanized. And humans make mistakes, right? Like not maintaining its equipment or having a lapse of judgment. So yeah, people (and by extension companies) can drop the ball, injuring and killing people and destroying property. That’s bad, really bad. Any maybe you can’t forgive, at least not yet, but you can understand that people—honest, hard-working, community-minded people—make mistakes. 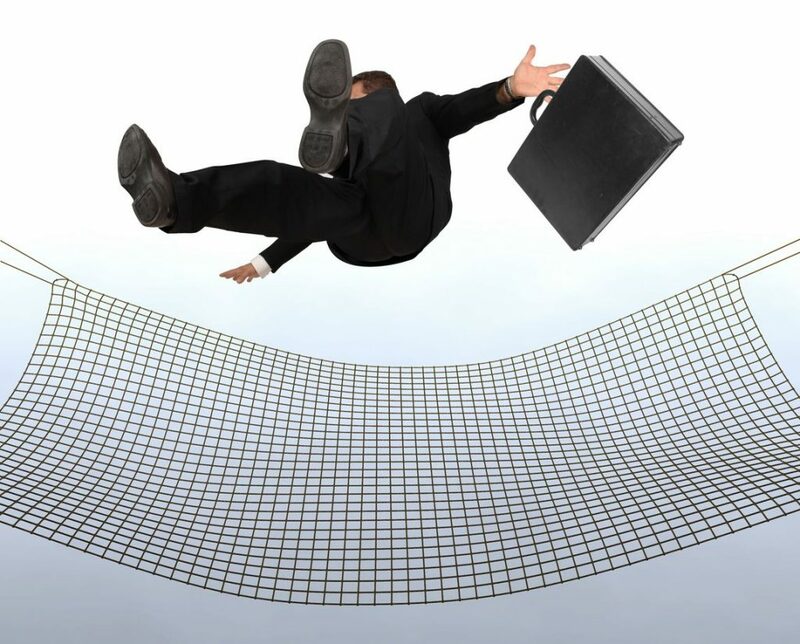 Prior good deeds, by employees (and the utility), create a safety net that breaks a utility’s fall when bad news hits. It doesn’t look like it’s going to go that way for some utilities. Last September, dozens of homes in three Massachusetts communities blew up after Columbia Gas apparently over-pressurized a gas pipeline. Here’s my blog post on that, and here’s a recent news story on a previous safety shortfall from that same company. The photo at the right is one of many heartbreaking images from that disaster. California regulators have determined that Pacific Gas & Electric has been responsible for causing several of the state’s worst wildfires, including last year’s Carr Fire, which killed 86 people and wiped out the town of Paradise. 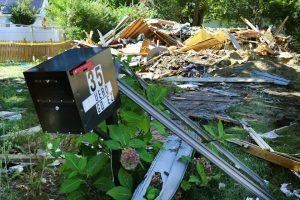 The utility is still recovering from the devastating 2010 gas explosion in San Bruno, California. 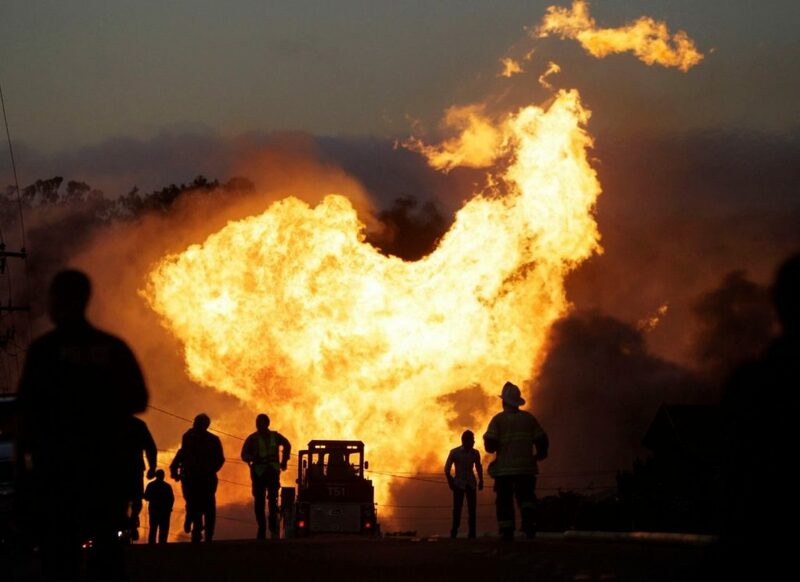 PG&E has filed for bankruptcy, and its safety record has, once again, come under scrutiny. Investigations by The New York Times and other media outlets have turned up troubling evidence that the company cut corners on safety in order to keep Wall Street investors happy. The company may be broken up or privatized. PG&E is not the only California utility under fire for sparking wildfires. California fire officials recently determined that power lines owned by Southern California Edison were responsible for sparking the devastating Thomas Fire in 2017. On the other side of the country, South Carolina electric utilities Santee Cooper and South Carolina Electric & Gas are still struggling to recover from their 2017 decision to pull the plug on their $9 billion nuclear construction project at the V.C. Summer nuclear power plant. Dominion Energy bought SCANA, the crippled parent of SCE&G, but not before details began leaking out about executives’ questionable decisions and shady business dealings. They continue to dribble out. The other co-owner of the partially built nuclear units, Santee Cooper, may be privatized. 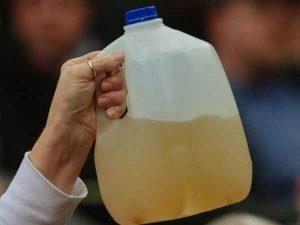 And a few years back, the city of Flint, Michigan lost its access to clean water. At its core, I blogged, the Flint water crisis is a story of a utility placing its customers at risk because it didn’t do its most basic job: maintain its infrastructure. There were elements of corruption mixed in, of course, and criminal and civil litigation is expected to go on for years. The good name of the city and its water utility have been stained, perhaps permanently. Once a company experiences a scandal, it needs to make restoring public trust Job #1. That gets harder and harder if the company has experienced multiple scandals, accidents or disasters. After a while, stakeholders can legitimately wonder if this is a case of the boy who cried wolf. You can take steps to guard against a loss of trust with EEC’s free crisis communications checklist. We didn’t explicitly explore the issue of meeting the expectations of investors, whatever the costs, in that checklist because we wanted to create a generalized qualitative checklist for our clients and colleagues, many of whom work in publicly owned utilities (POUs), and thus have no shareholders. But if you work for a shareholder-owned utility, you could certainly add that issue to the list.